Think your only choice in decks in Portland OR is wood? Think again! 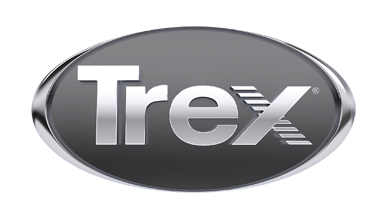 Erin Isle Construction offers a wide range of Trex Outdoor Living Products to enhance your home. Using a mix of traditional and advanced materials, our deck design experts can help you create a beautiful and functional outdoor living space that delivers many years of enjoyment and value.